Sporty and practical, the new 2019 Acura MDX gives drivers the best of both worlds. When equipped with its A-Spec® package, the luxurious SUV gets several upgrades including a uniquely sculpted front end that gives it a new aggressive and sporty persona, with integrated dark chrome Jewel Eye® LED headlights and fog lights, redesigned front and rear bumper, and exclusive dual exhaust outlets. 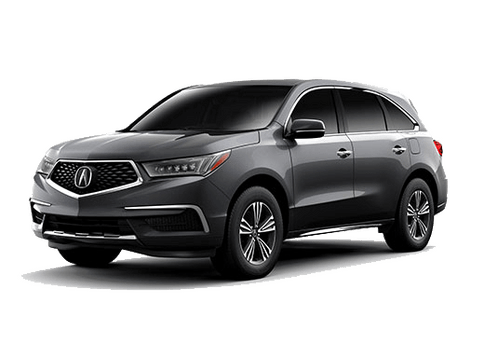 Drivers that choose the 2019 Acura MDX also benefit from stylish 20-inch Shark Gray Split Five-Spoke Wheels, Alcantara®-trimmed seats and surfaces, a driver-focused cockpit with sport pedals and metal trimming, and much more. 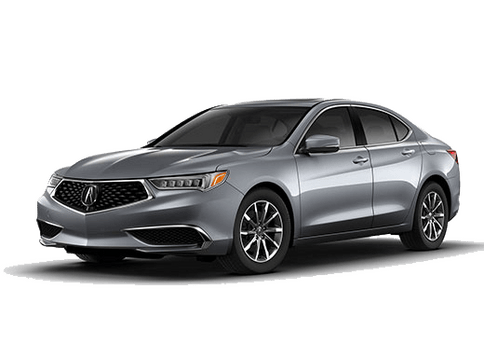 Learn more about this impressive new vehicle here at Radley Acura. In order to get the A-Spec Package, your 2019 MDX model must also feature the Technology Package. Drivers interested in getting behind the wheel of the new 2019 Acura MDX can find it here at Radley Acura. 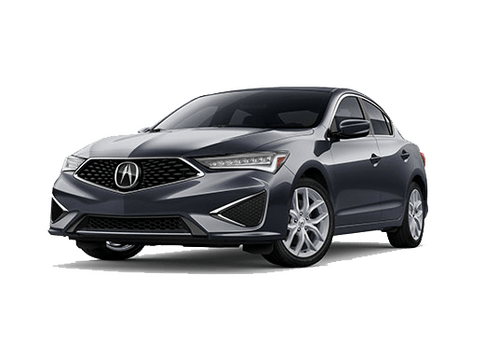 We currently have a variety of new Acura models available for shoppers to choose from. Just take a moment to browse our inventory to see if we have a vehicle that catches your eye. 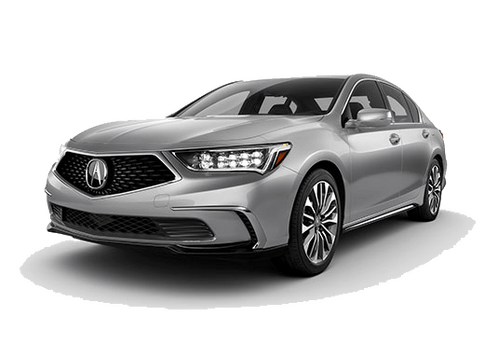 From there, you can reach out to the staff here at Radley Acura by phone or by clicking the button below and filling out an online contact form. We look forward to hearing from you! 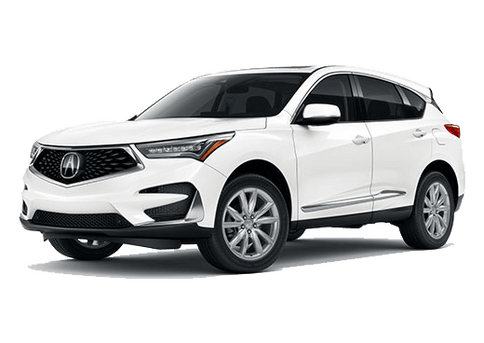 Interested in a 2019 Acura MDX A-Spec Package?